It is recommended that we keep our gutters clean always. 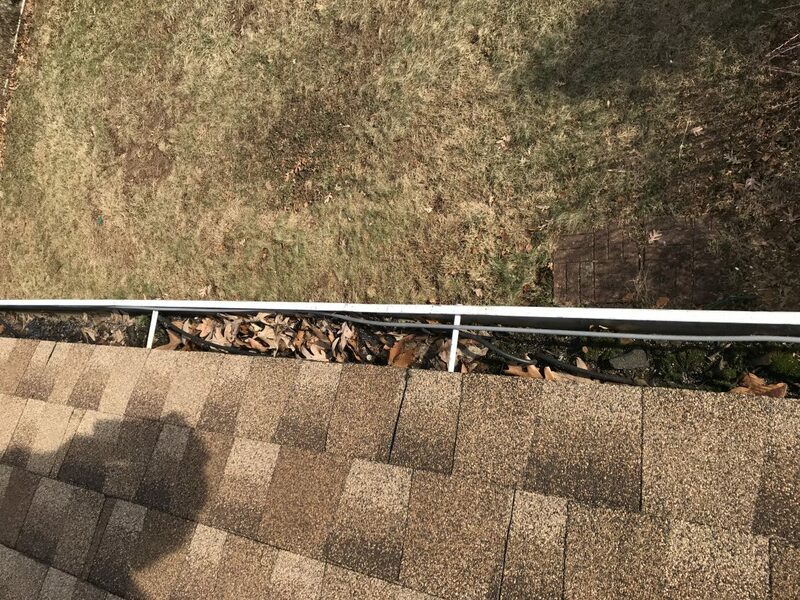 You don’t need to wait until your gutters are surrounded by leaves or when weeds begin to grow around your gutters before you consider cleaning it. This is necessary in order to keep our gutters in good working order. Dirt is mostly responsible for clogged, damaged or leaky gutters and downspouts. This can be a serious nightmare as overflow may cause expensive and unsightly damage to your home’s roof, siding, interior and basement. A proper cleaning of gutters will go a long way in protecting your siding and landscape plantings. It also prevents you from incurring thousands of dollars of damage to your foundation and the building as a whole. However, the frequency of gutter cleaning depends on proximity of trees to the roof line, the types of trees and the slope of the roof. Low sloped roofs are more likely to require frequent cleaning than those with high slopes. 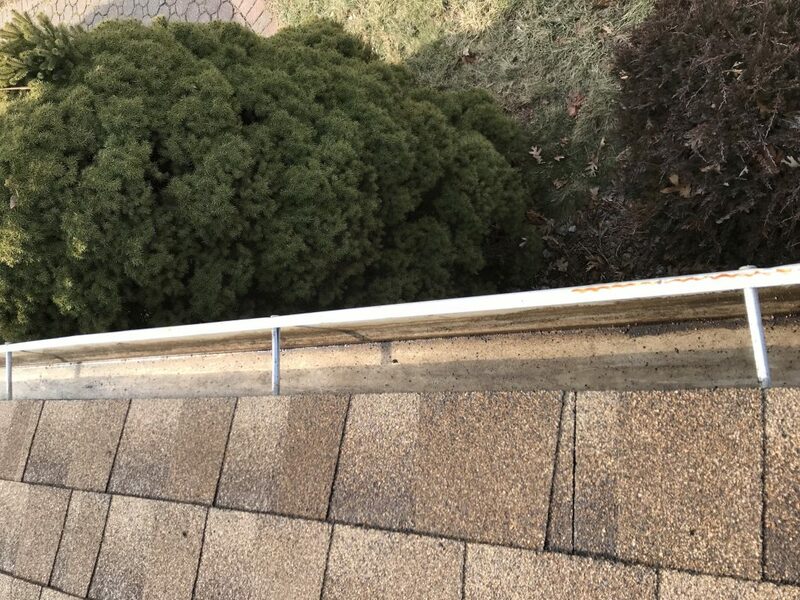 You can save yourself the stress of any avoidable trouble and risk by seeking the professional service of gutter experts at Active Seamless Gutter Inc. with more than two decades of experience in installation and repair of gutters. Active Seamless Gutter Inc. has been able to deliver high-quality guttering services to their customers. There are countless of homeowners that have benefitted immensely from their topnotch services. They are one of the best to reckon with in the industry as they have the technical know how to handle whatever problems your gutters may have.